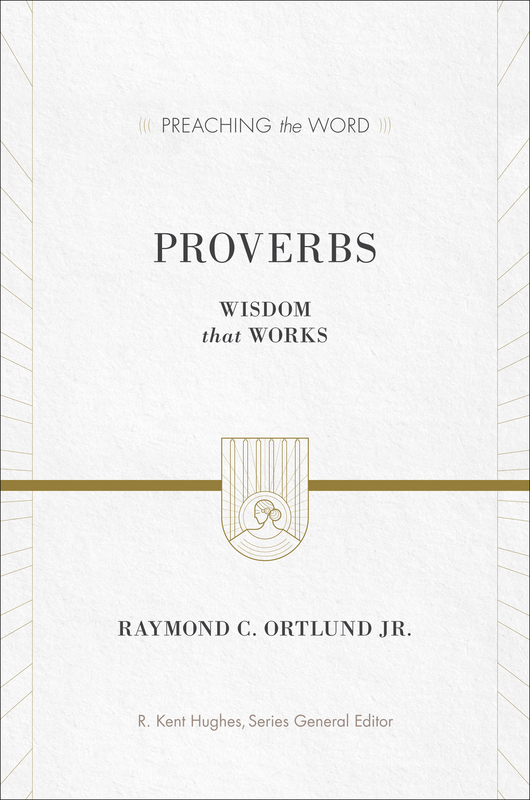 Answering many questions, Bridges' classic insights and carefully abridged and stylistically adapted text give stimulating applications from the lessons of Proverbs. 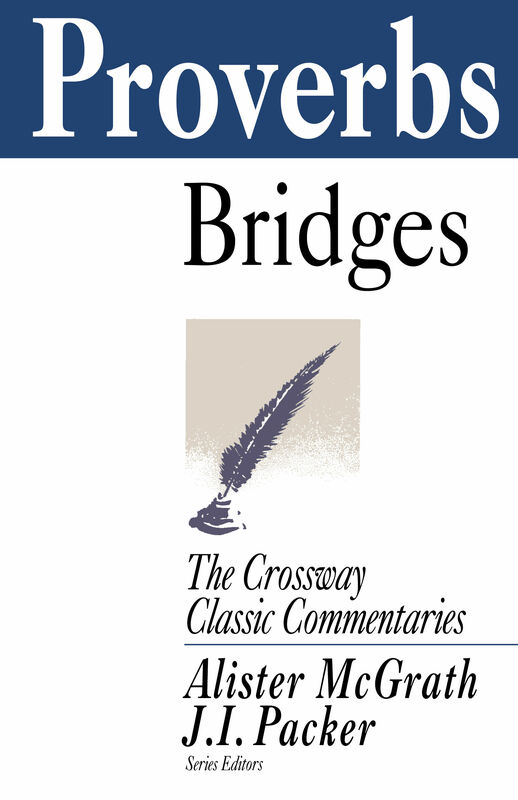 Part of the Crossway Classic Commentaries series. A country clergyman who became a scholar, CHARLES BRIDGES (1794–1869) was well known as a prominent leader of the Evangelical Party in the Church of England. He is best remembered for his Old Testament commentaries and The Christian Ministry, his 1829 treatise on pastoral ministry that remains influential today.